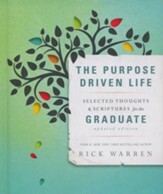 Rick Warren is the founder and senior pastor of Saddleback Church in Lake Forest, CA, which he and his wife Kay started in 1980 with one family. 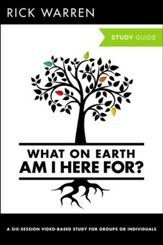 Today it is a congregation with approximately 30,000 weekly attendees and more than 300 community ministries to groups such as prisoners, CEOs, addicts, single parents, those with HIV/AIDS, and the homeless. 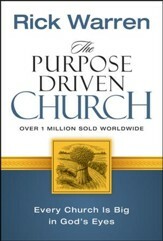 He is also the author of the mega-bestseller The Purpose Driven Life, which is listed as one of the "100 Christian Books That Changed the 2oth Century." 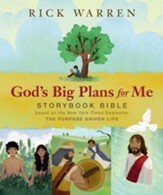 Give your students a priceless reminder of the bountiful life God offers! 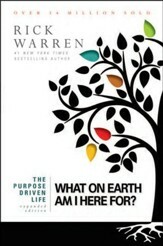 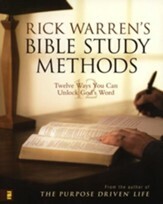 Carefully selected from the 10th anniversary edition of Warren's bestseller, this insightful collection includes two new chapters on following God's divine design. 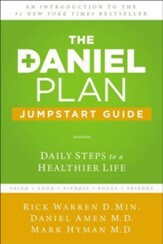 Whether young adults are pursuing a career or further education, this guide will help them prepare for the future---and eternity. 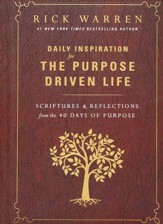 136 pages, padded hardcover from Zondervan. 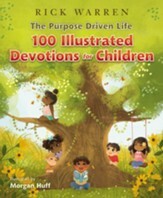 As a pastor's wife and pastor's daughter, Kay Warren has learned from years of experience about the unique role women play in ministry. 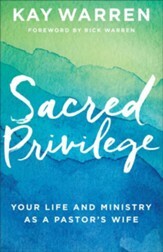 In Sacred Privilege, she gives an inside look at the significance and impact of pastors' wives, the ups and downs of ministry life, and offers affirmation to those who feel the pressure of a public position. 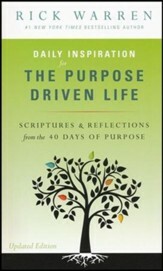 Kay's warm and wise advice will give you the confidence you need to lead and live well. 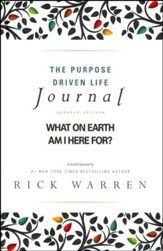 Whether you're coming from a place of joy and excitement, or are feeling tired, you'll see how your work and effort are worth the risk. 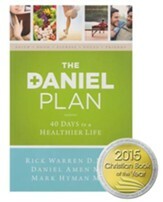 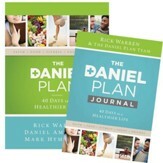 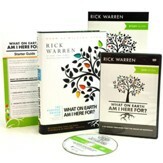 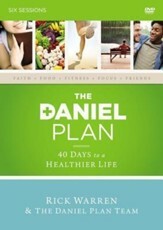 Rick Warren D.Min., Daniel Amen M.D., Mark Hyman M.D.